Price includes delivery to your home or jobsite by professional equipment and operators. 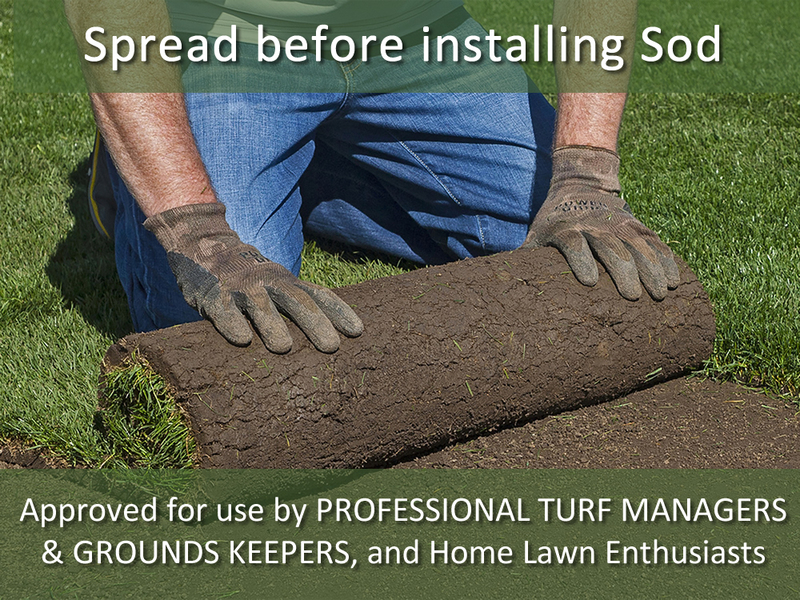 Approved for use by PROFESSIONAL TURF MANAGERS, and Home Lawn Enthusiasts. No mixing required…no staged application process. Composted and blended at a local, family owned and operated Wisconsin soil producer. Compost introduces humus, increasing the nutrient and water holding capacity at the root side of sod for the establishment of new and refurbished lawns. 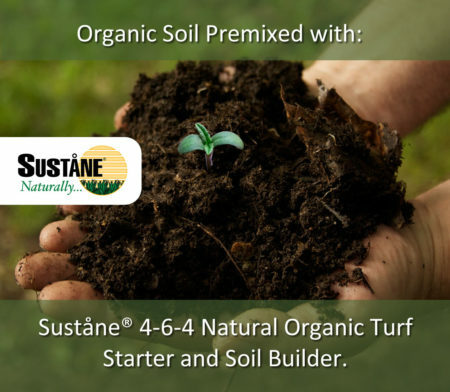 Slow Release Fertilizer is derived from Sustane compost based professional turf fertilizer that feeds turf quickly and for up to 3 months. 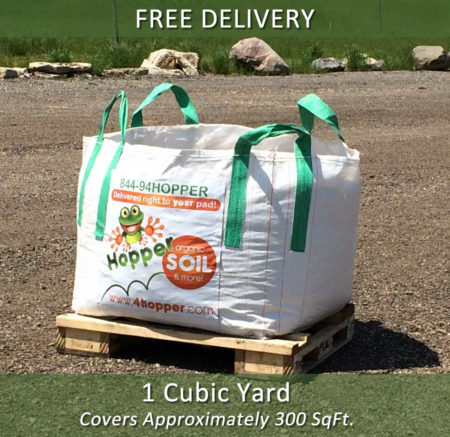 Size: 1-cubic yard, covers 300sq.ft. at 1″ spread in preparation for sod install. Use (2) totes of sod soil, equivalent to 600sq.ft. to prepare for (1) pallet of sod – 584sq.ft. 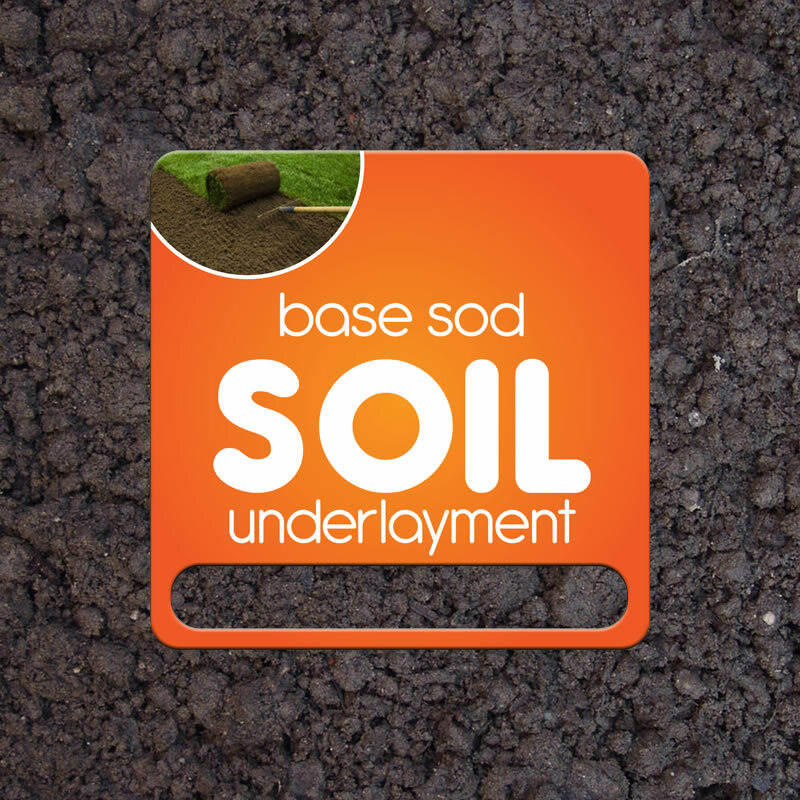 Derived From Aerobically Composted Turkey Litter, Feather Meal and Sulfate of Potash. 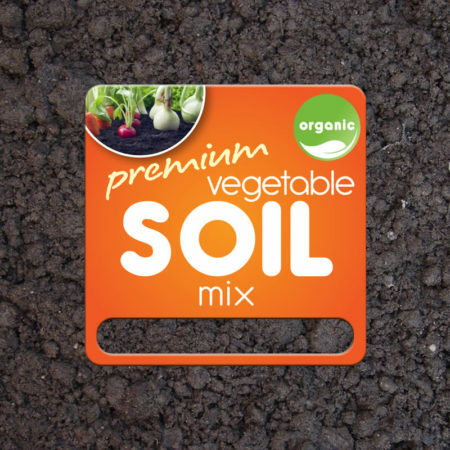 *Includes 0.64% slow release nitrogen derived from composted turkey litter. 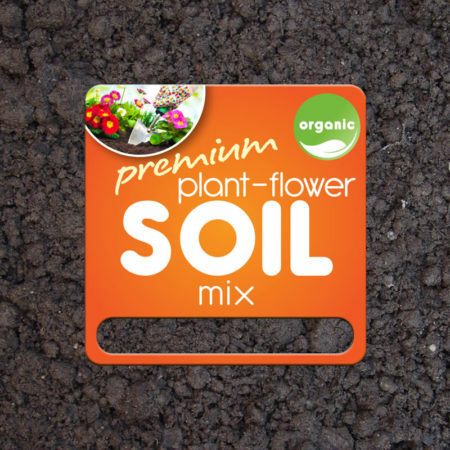 Contains: Composted Greenwaste (49.25% yard waste & 49.25% food waste), and fertilizer 1.5%.